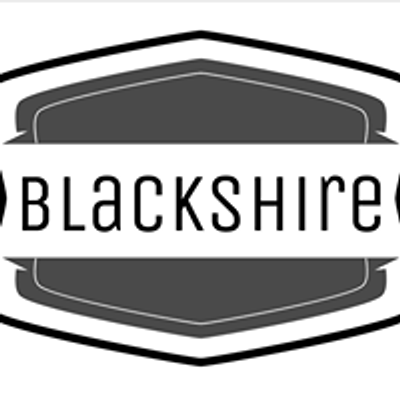 Blackshire turns up the heat at the Riverside Bar and Grill! We loved playing in Arnprior so much last week, we're coming back for more! 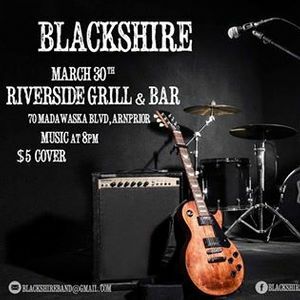 This time were going to be bringing our best rock, country and dance tracks to the lovely Riverside Bar and Grill. 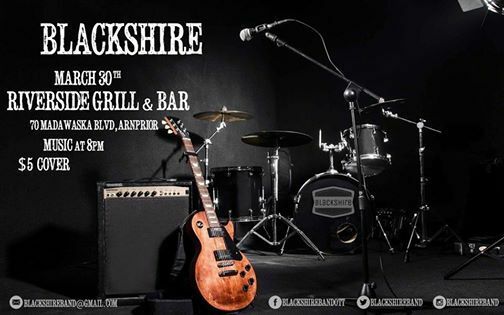 Come on out for some great food, tasty beverages and awesome tunes! Kicking things off around 8pm, cover is only $5, hope to see you there!